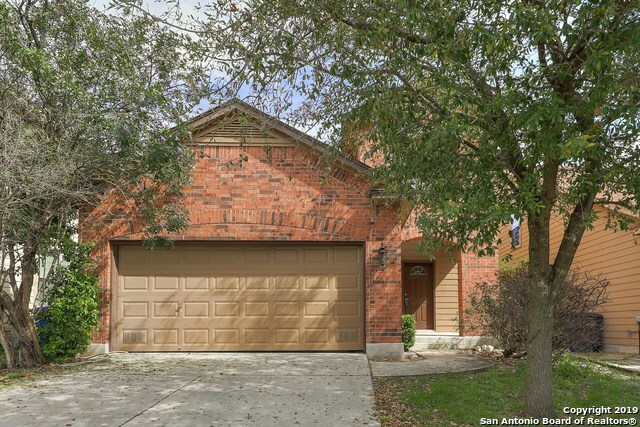 All PECAN HILL homes currently listed for sale in San Antonio as of 04/24/2019 are shown below. You can change the search criteria at any time by pressing the 'Change Search' button below. "Very gently lived in well maintained cute two story three bedroom home. Nice kitchen, open to living room and dining room, large windows flood the spaces with natural light. Tiled entry, clean, full of natural light, pleasant back yard needs TLC. Nice master bedroom up, double doors open to master bath. Nice size bedrooms, landing in stairs. One of the few two car garage homes in Pecan Hill. Finished out garage, with epoxy. Close to the Medical Center, schools, La Cantera, USSA and UTSA & bus li"